-In a pot crush the cloves, cardamom pods and cinnamon, or use a coffee grinder. -Transfer the crushed spices to a small saucepan, add the water, ginger and pepper and bring to a boil. -Remove the pan from the heat, cover and let steep for 5 minutes. -Add the milk and sugar to the pan and bring to a boil. -Remove from the heat and add the tea. -Cover and let steep for 3 minutes. 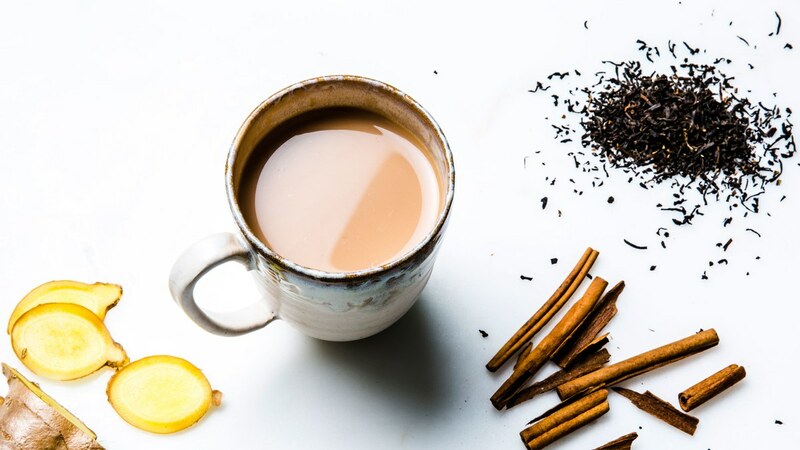 -Stir the chai, then strain it into a warmed teapot or directly into teacups.